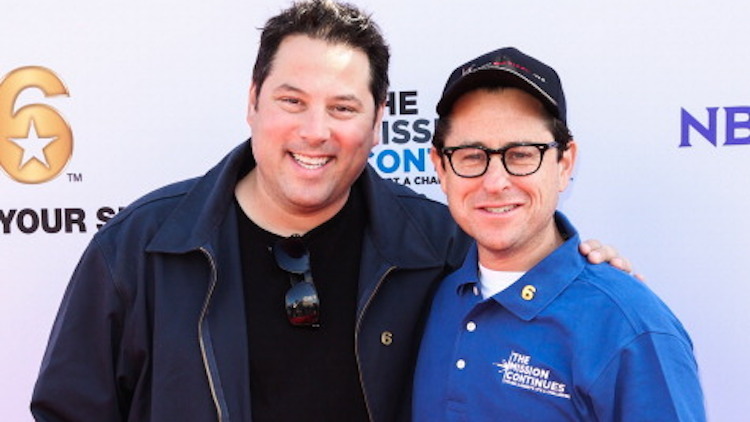 New Details on Greg Grunberg’s Character from Star Wars: The Force Awakens! Greg Grunberg Shows the Action Figure of his Character from The Force Awakens. John Boyega: Finn is a Character with a Unique, Never Before Seen Narrative in the Star Wars Universe!